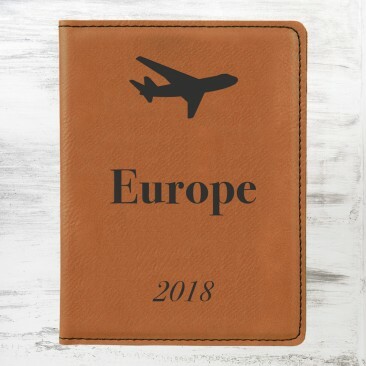 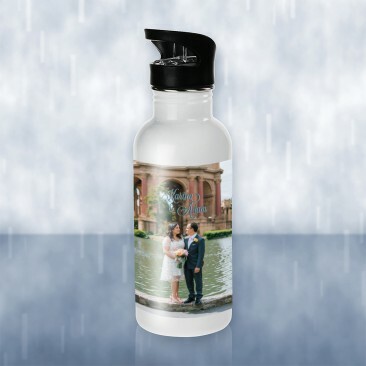 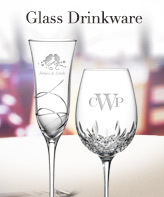 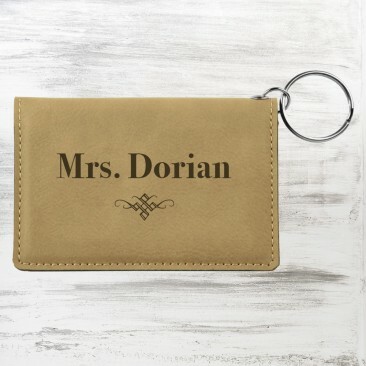 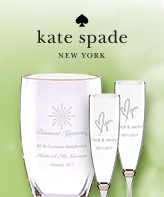 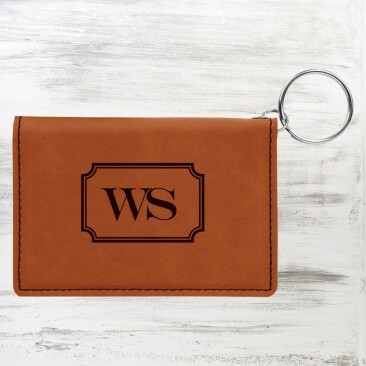 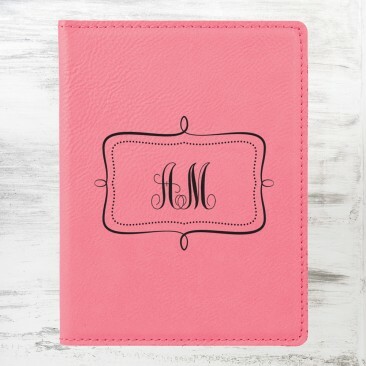 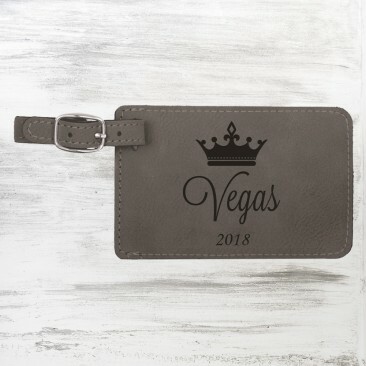 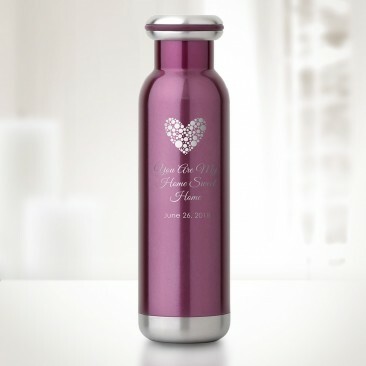 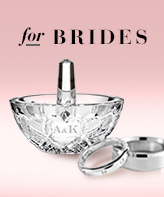 Send the newlywed off on a trip with personalized traveling essentials! 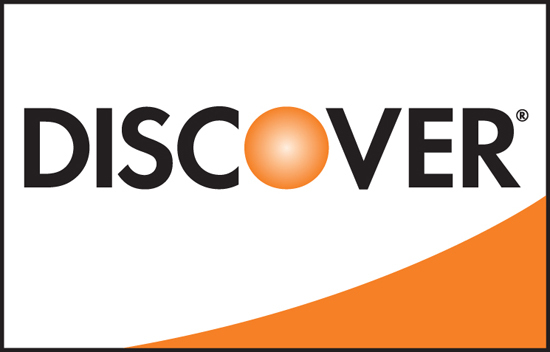 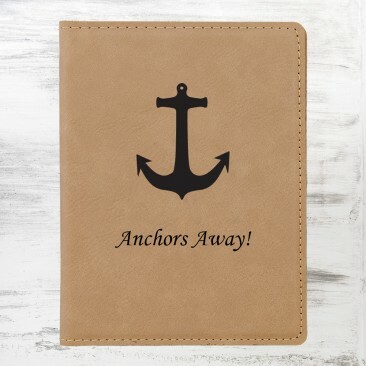 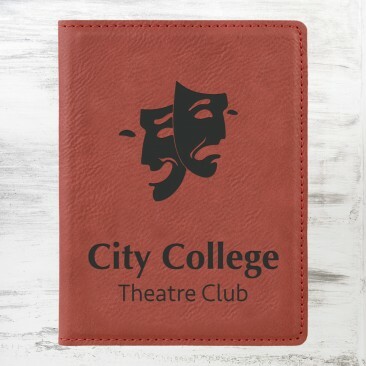 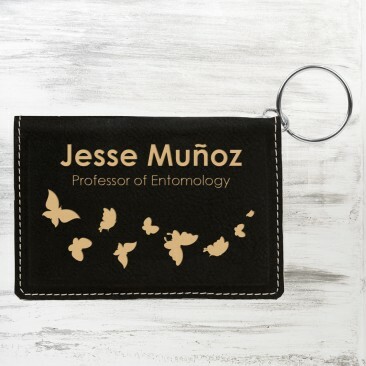 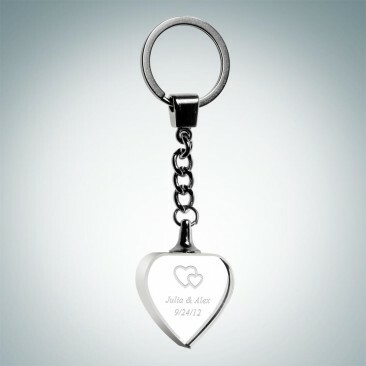 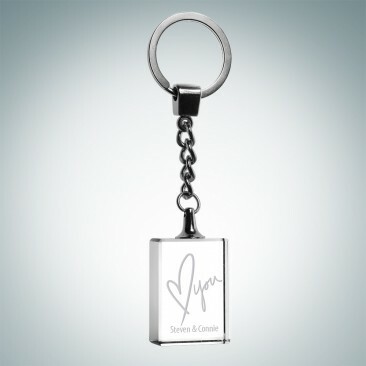 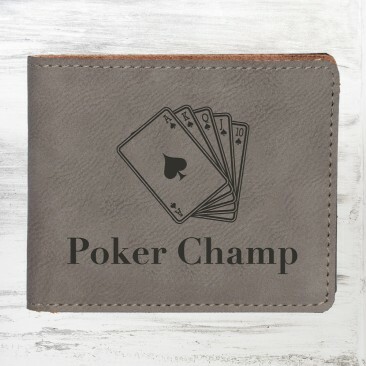 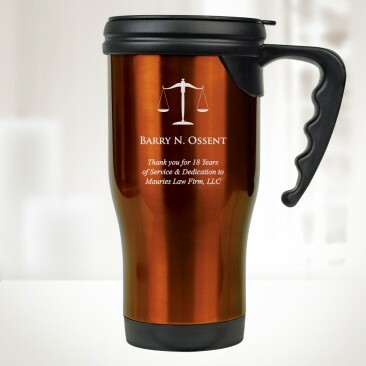 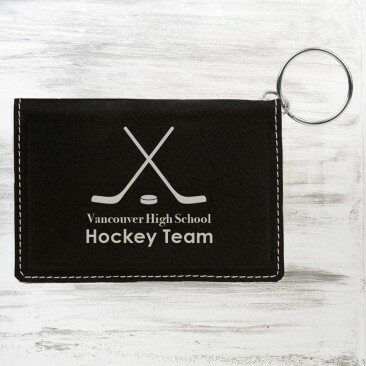 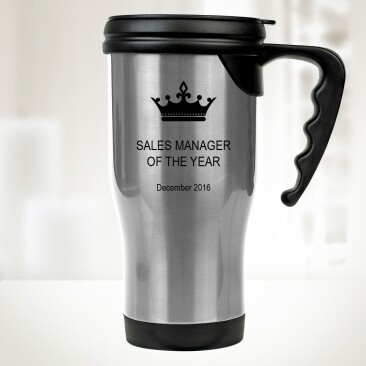 These handy items include wallets, luggage tags, ID holders, travel mugs, and more! 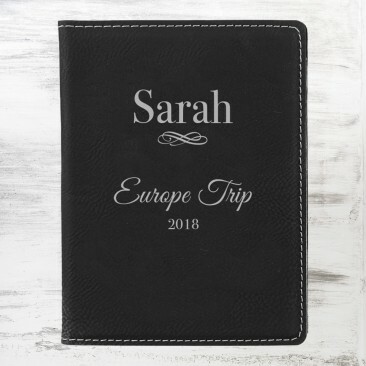 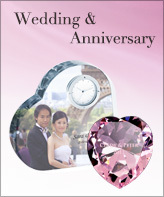 With a personalized artwork and verbiage of your choice, the couple will be making memories while traveling the world in style!